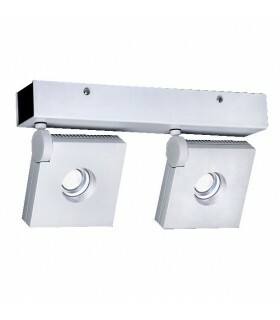 Double lighting at two heights. 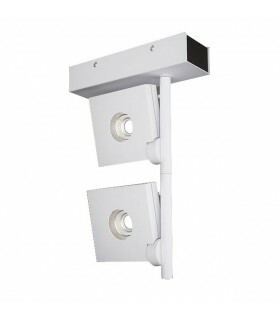 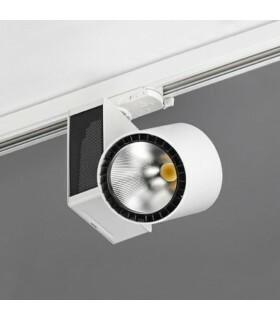 Two projectors mounted above each other, for semi-recessed installation with a square base (single-plaster false ceiling). 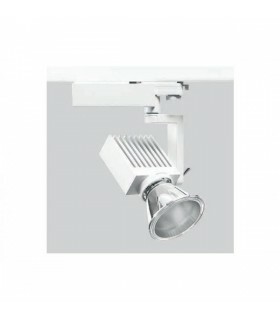 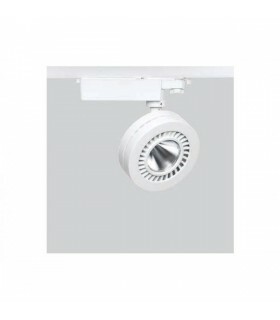 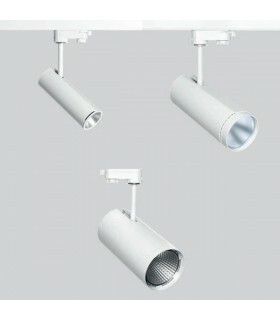 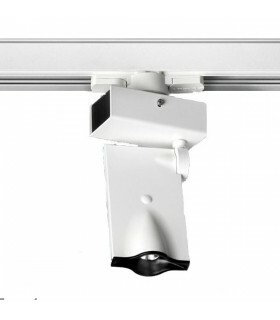 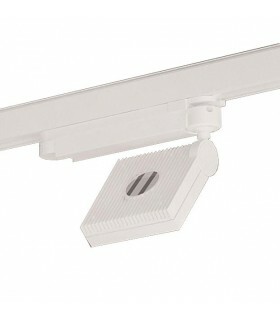 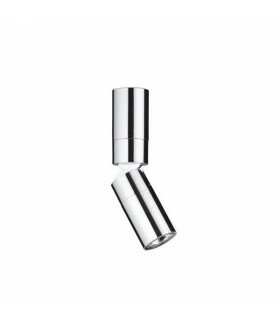 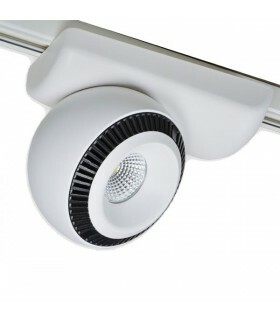 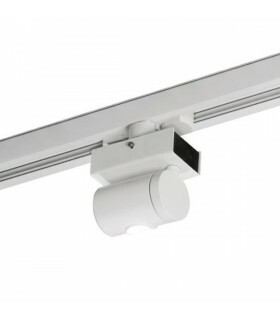 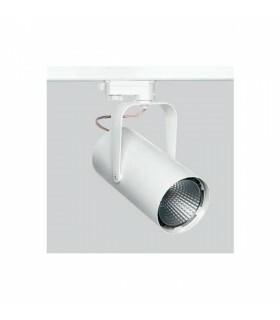 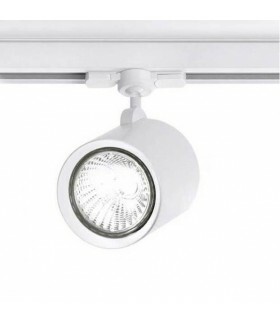 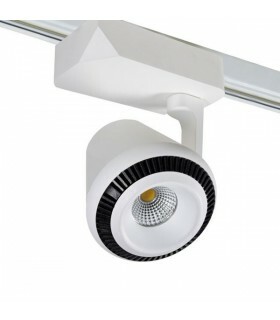 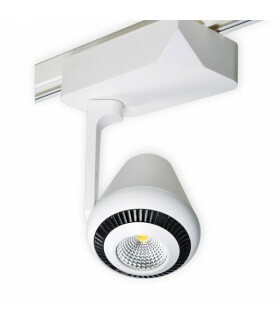 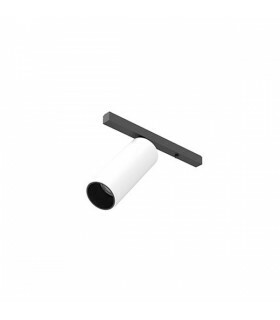 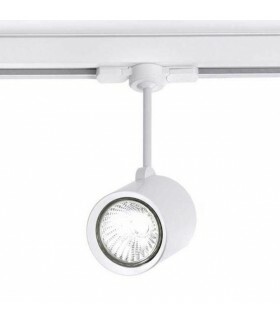 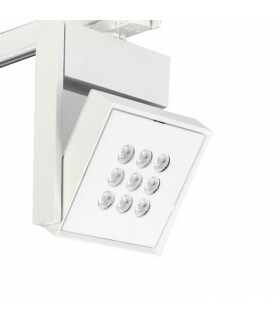 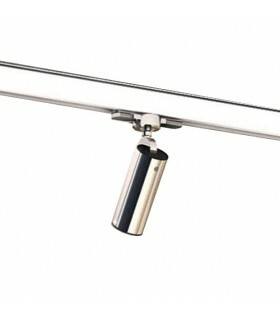 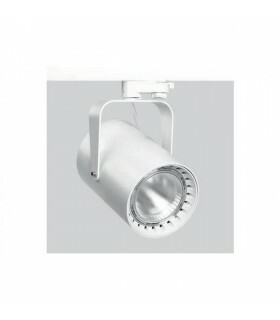 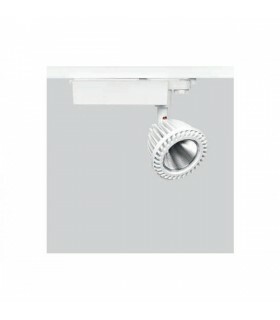 Luminaire 300º adjustable optics in a tilt of up to 330 °. 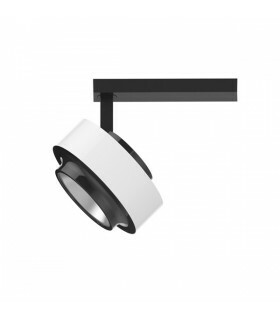 Made of cast aluminum and lacquered in matt white. 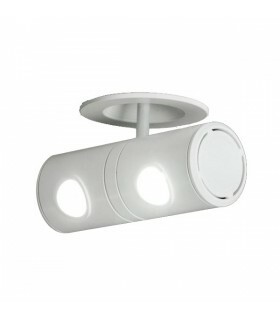 Equipped with two powerful LEDs last generation. 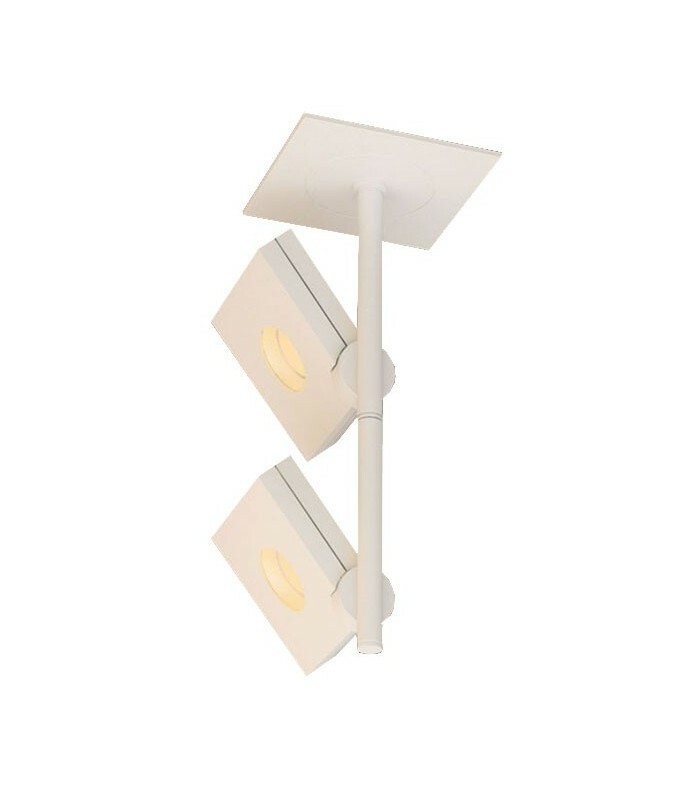 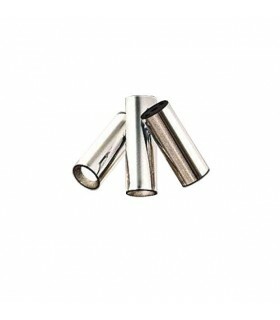 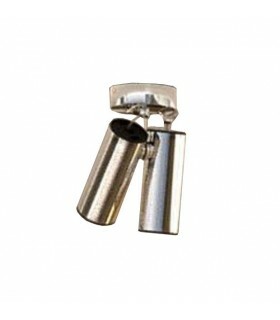 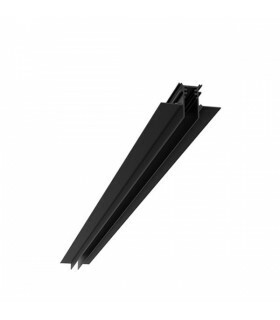 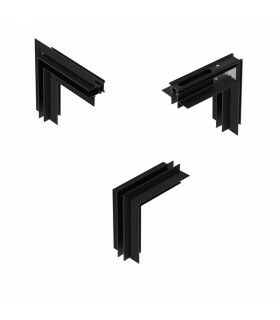 Its multiple joints in two heights allow you to focus in all directions. 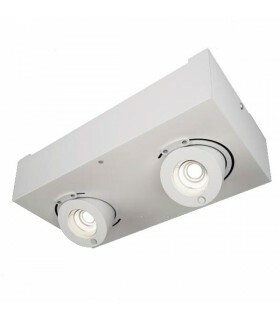 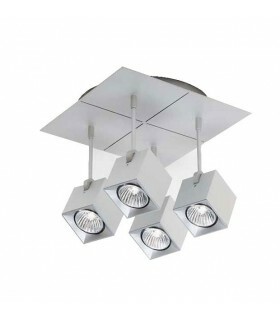 2x 10W 1010lm LED 350mA (2700ºK warm white). 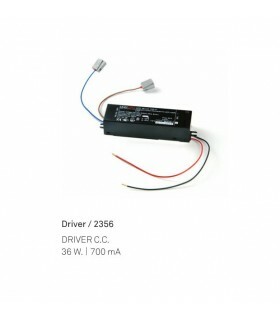 REF 2356: Driver 36W 700mA DC (direct to 230v).